Wordbrain Robot Level 9 Answers and Solutions. Robot 9 does not have the same letters on my phone. This has been happening freguently. The first word is SIT no ASK or SHERIFF in this puzzle. 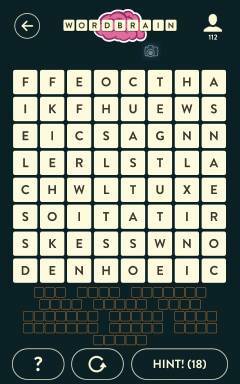 There are numerous levels that do not match the correct words in the puzzle. It takes the fun out of it and just makes you stress instead. Games should be fun.